Have you ever noticed that everything in nature is, in one way or another, circular? 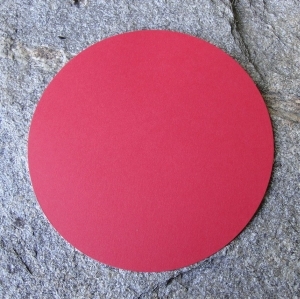 It might be a perfect circle or more oval or less round, but definitely with curved edges. 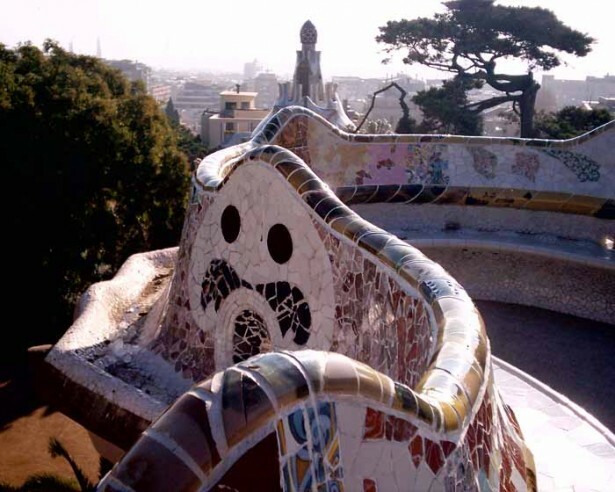 Think about Gaudi Park in Barcelona. It is not only a masterpiece; it also represents how architecture can reflect the natural movement in the nature. It seamlessly blends with the flow of the universe and you would never expect that it’s man made. All walking pathways and structures are constructed with soft edges. Round shapes abound in nature, from the sun above to the earth we are standing on. The circle is one of the most compelling of all the universally known symbols. The circle in general is a symbol of infinity, gathering, motion, revolution and perfection. It has been integrated in many sacred or holistic communities to represent unity. This might be the reason why casinos use a lot of round tables. Most of the sports games include round balls. Sure physics has a part in that, but think about a round ball or coin takes very little effort to get it to roll and keep moving. In Feng Shui language, the number 6 (Heaven) and 7 (Lake) represent metal and the shape of the metal is round. Every shape is corresponding with specific colours, and in this case white and grey. Since Feng Shui has been a knowledge and art that arises from the nature, therefore circle or round shaped objects are considered as an auspicious shape that represents balance and harmony. That is why it is suggested to stay away from sharp edges or angular objects pointing at you. The idea behind the Feng Shui application is to bring people closer to nature in their working and living environment to enhance better health, wealth and relationship. Take a look at your home or office with these new insights, it is important to keep everything in moderation. One of my favourite spots in the world. So inspiring.